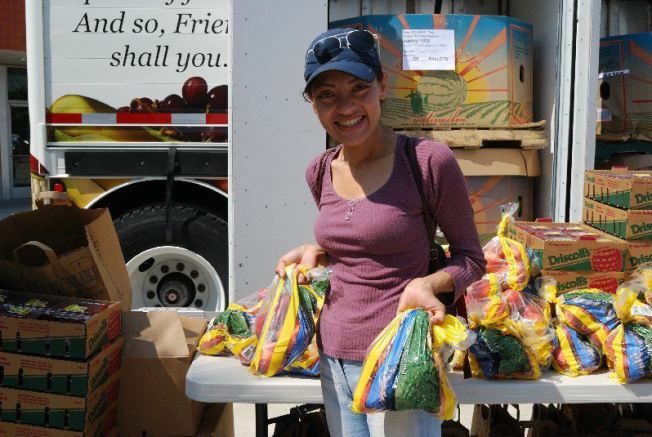 The Food Bank of Contra Costa and Solano need your help this holiday season! Help out in Pittsburg and Antioch by distributing produce as people come through the lines to collect their food. When: Volunteers are needed in Pittsburg on Tuesday and Thursday afternoons and in Antioch on Wednesday, Friday, and Saturday afternoons.